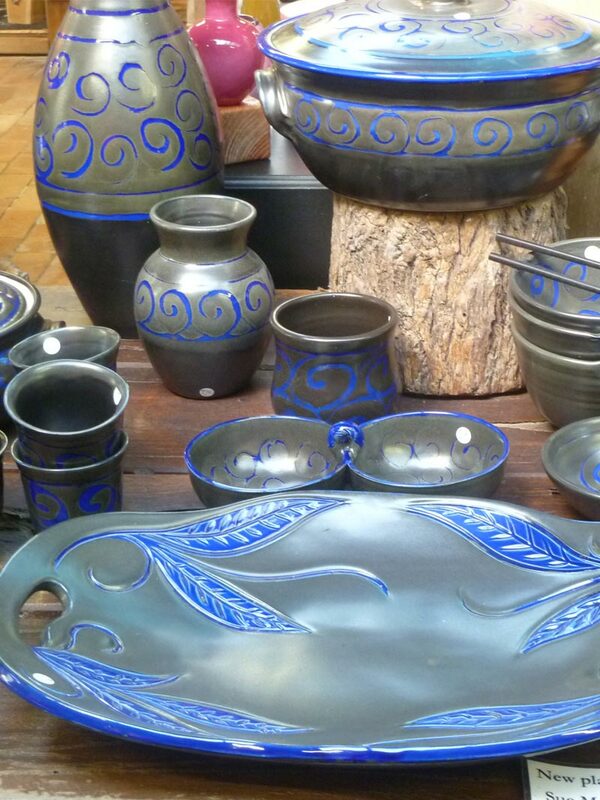 "Direct from the potter's studio to your home"
Started in 1979, Nob Creek Pottery prides itself on exhibiting high quality craft and currently has the work of over 45 craftspeople and artists on show in their three large galleries. 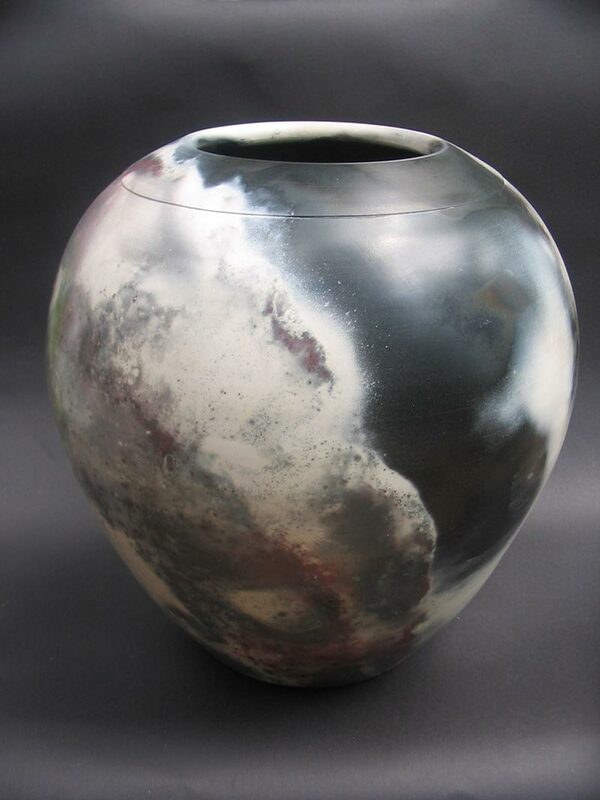 Steve Bishopric, originally from Auckland NZ, the owner and master potter, has enjoyed making pots on the wheel for over 30 years and has work represented in State, regional and international galleries and private collections. Sue McBurnie trained as an art teacher and taught in secondary schools for 22 years before heading to Byfield to join Steve over 15 years ago. 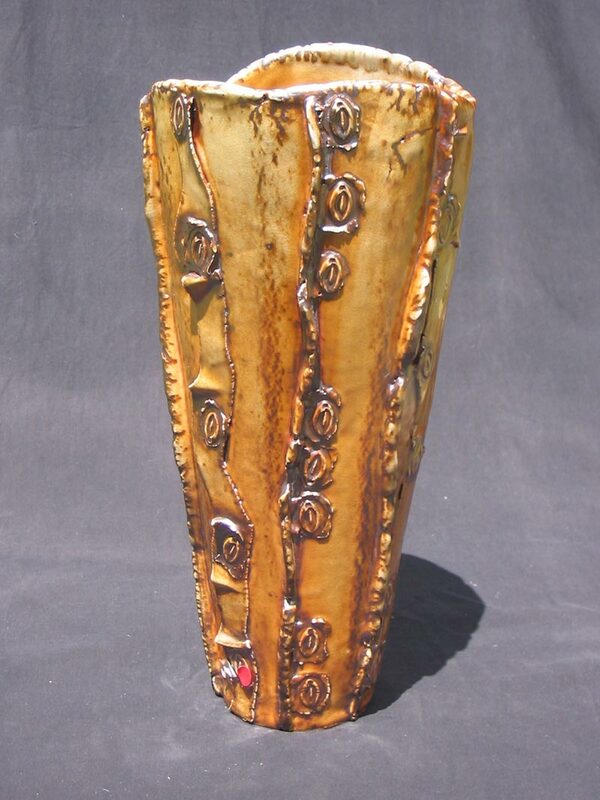 Her specialty is slab rolled pieces and sculptural work. Steve and Sue produce a lot of the work collaboratively. Often Steve throws the piece and Sue will carve and decorate it. 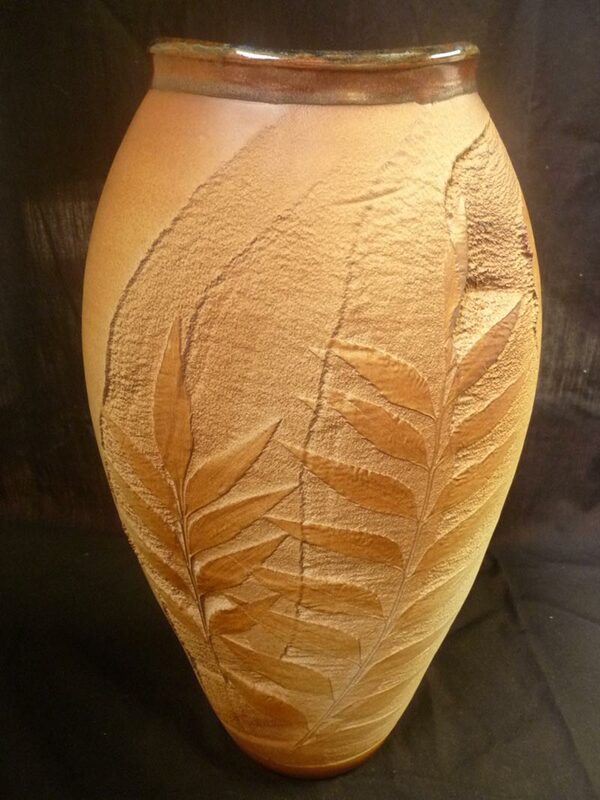 Steve’s son Renton is also a potter and produces work for the gallery. 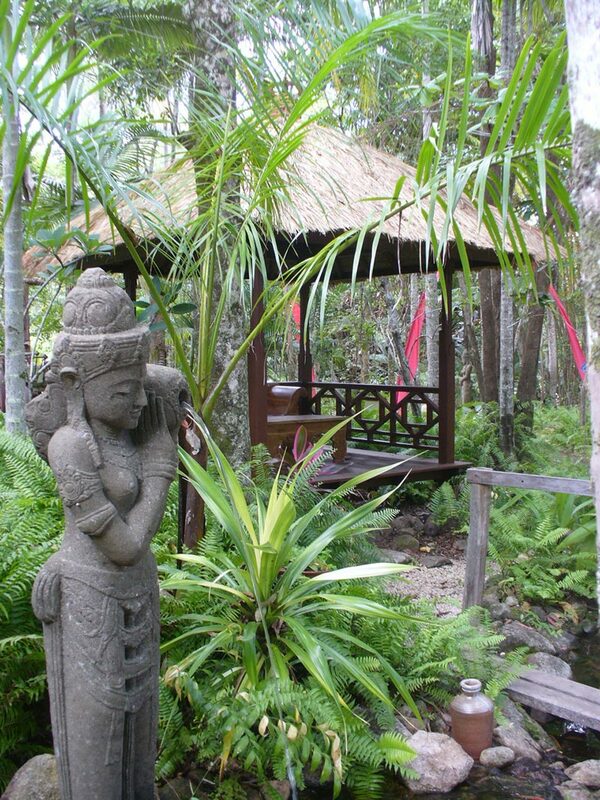 Steve and Sue often have visiting potters from USA Europe, Japan or other areas in Australia who live and work at the property. Steve Bishopric and Sue McBurnie's love for pottery making and wood firing are explored during a four day traditional Anagama wood firing. Set in the lush tropical rainforest of Central Queensland you will be invited into the mysteries and technicalities of this ancient craft. The results are always unexpected and often amazing.